I know they are super cheesy, but I’ve never participated in a White Elephant Gift Exchange. My sister has and I have enjoyed helping her pick out some real doozies. I think I found a great one for her party next year. 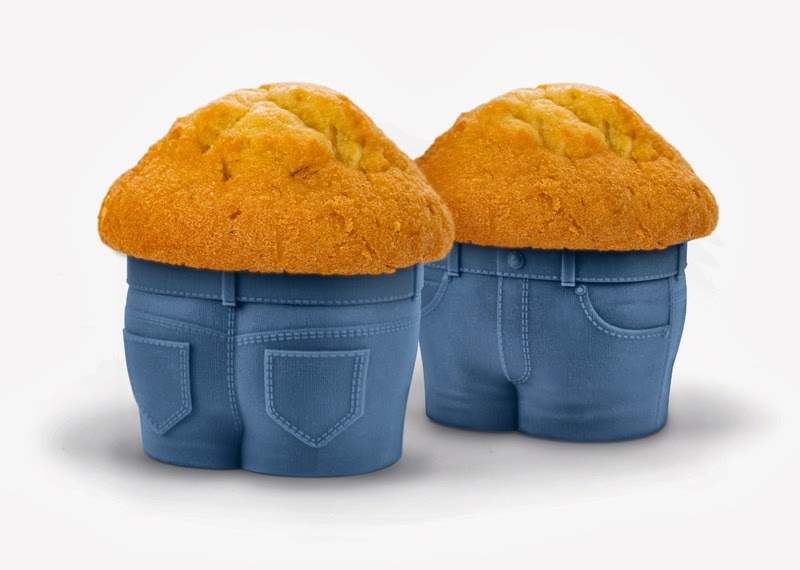 Because as amazing as this Muffin Top is, why else would one really buy it?